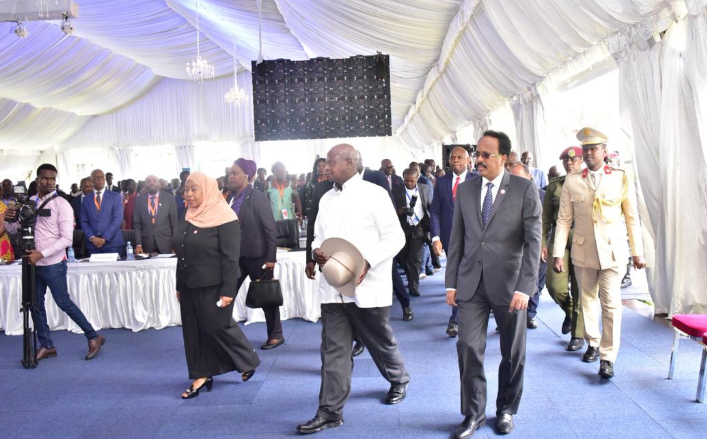 MUNYONYO – The much anticipated Uganda’s first ever Africa Now think tank summit has Tuesday, March 12 started at the Commonwealth Resort and Conference Centre in Munyonyo, Kampala. The four thematic areas of concern at the summit are; leadership, Youth – finding an Africa that works for the African youth, finding African solutions to problems and achieving partnerships. 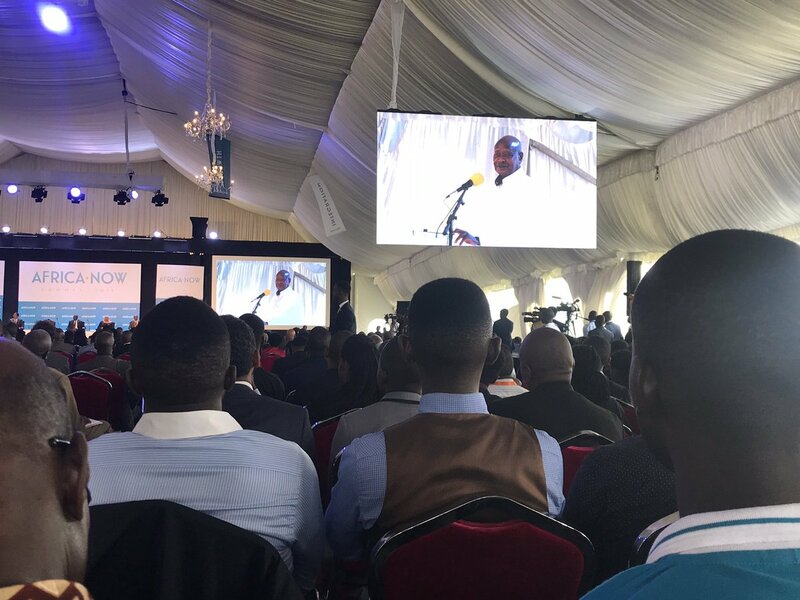 Speaking at event, President Museveni said the problem with Africa is that in the last 600 years, the continent has not transformed whereas African society has regressed and that the feudal class of Africa that competed for power with colonialists was decimated and only the peasantry was left. Many years of fascist revolution didn’t deliver social transformation. 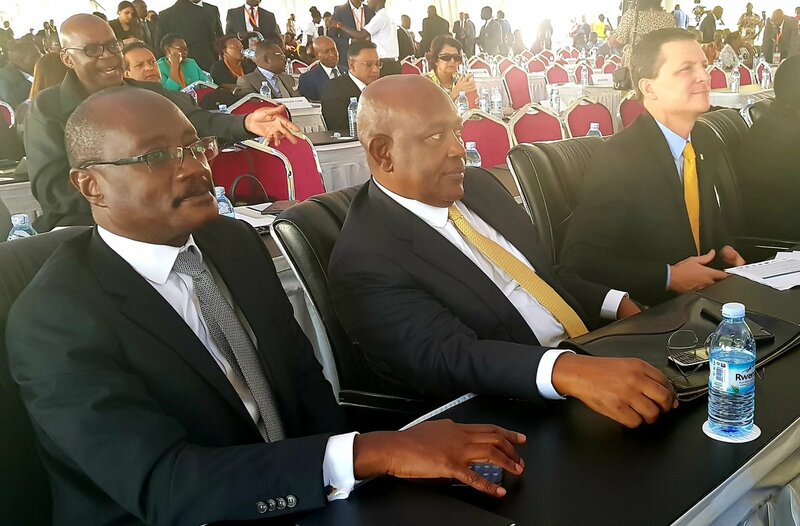 “Our main theme for this summit is; a secure, integrated and growing Africa. We have picked topics of discussion from this theme and these will be discussed during this 2 day summit,” he noted in opening remarks.